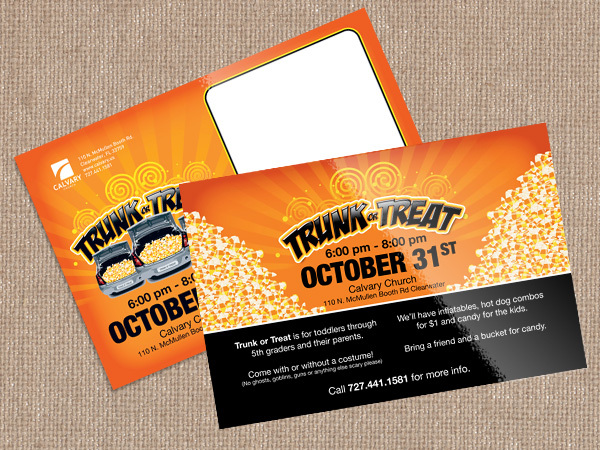 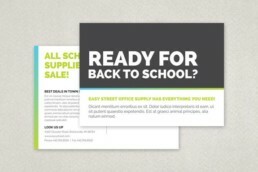 Full color postcards are a great way to promote your business! 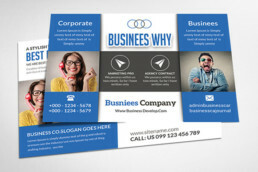 Inexpensive to print and cheap to mail, they can form the core of a marketing campaign. 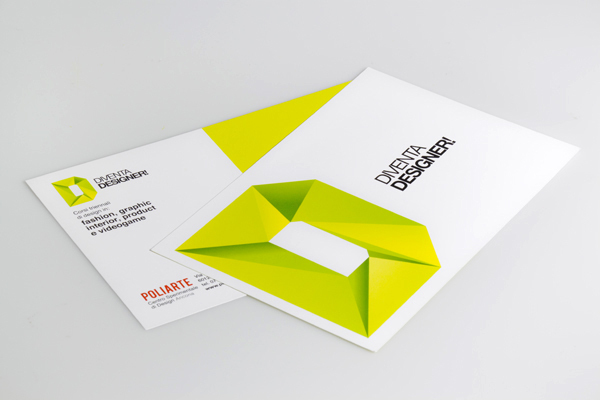 We offer one-sided or two-sided cards in four popular sizes. 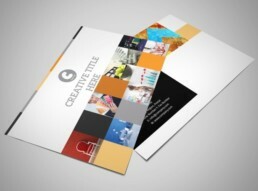 Your postcards will be printed on your choice of different high-quality cover stocks. And, you have the option of brilliant four-color process printing on one side or both sides.